Spinal decompression therapy can help some patients to feel less pain from a condition such as herniated discs. Anyone who has back pain may want to explore this option. South Lake Wellness & Injury Center in Clermont, Florida can help you to handle conditions that lead to troublesome pain in the neck or back. Spinal decompression is a non-surgical option that is used to gently stretch the spine. Motorized traction is sometimes used to achieve this. When you are going through the decompression in a visit, the position of the spine is altered. The biggest reason that decompressing the spine works for back pain is that it takes the pressure off the nerves. As the spine is gently pulled, it creates negative pressure in the gel-like cushions between the bones in the spine. When is Spinal Decompression Useful? 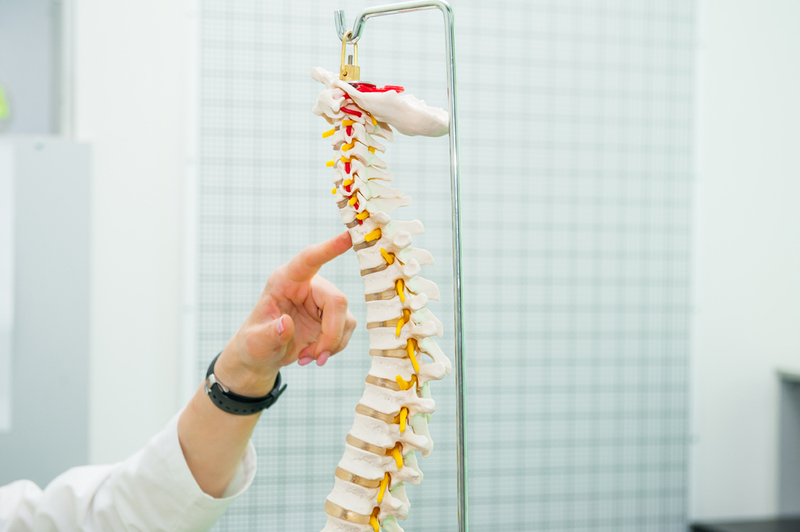 Any condition that leads to the nerves being pinched or the discs being compressed more than what is normal can often benefit from spinal decompression. Sciatica, weakness in the legs, nerve tingling, bulging discs, degenerative disc disease, worn spinal joints, and diseased spinal nerve roots might all be treated using a multi-faceted approach that includes spinal decompression. Some patients shouldn’t have nonsurgical spinal decompression. This includes those who have a tumor, a fracture, advanced osteoporosis, an abdominal aortic aneurysm, or metal implants in your spine. What does decompressing the spine do for the body? While many patients focus on the pain relief, spinal decompression does so much more. Each treatment encourages the movement of the nutrient-rich fluids, oxygen, and water into the discs. This can help them to heal, which will improve your overall spinal health. What Happens During Spinal Decompression? A treatment lasts around 30 to 45 minutes. You have harnesses placed in specific locations that will be used to gently pull. You will lie on a table while the doctor works on a computer to control the movements. Many people have multiple treatments over five to seven weeks for a total of 20 to 28 decompressions total. Oftentimes, patients will need to have hot or cold therapy, electrical stimulation, or ultrasound treatments to improve the outcome of spinal decompression therapy. The goal is to help you reduce pain and treat the underlying issue so you can enjoy your life. South Lake Wellness & Injury Center can help people find options to address their back pain. Our Clermont chiropractor works with you to determine how we can improve your life. Contact us today for an appointment!